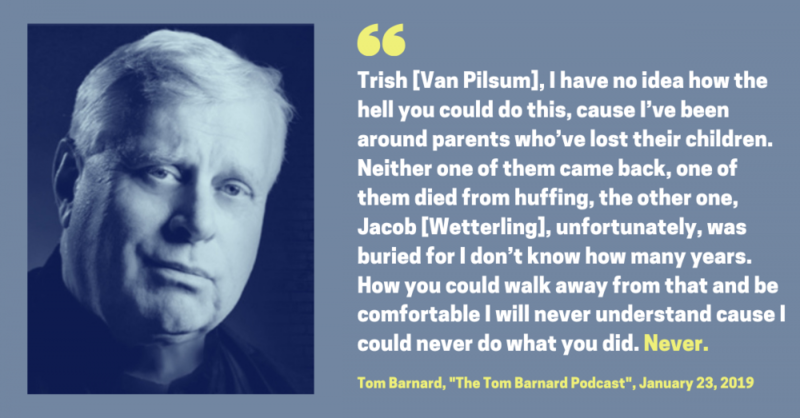 In a recent interview with Michael Brodkorb and Allison Mann for The Tom Barnard Podcast, host Tom Barnard strongly criticized Trish Van Pilsum for withholding critical information which could have helped reunite two missing sisters – Samantha and Gianna Rucki – with their family and friends within days of the children disappearing 2013. 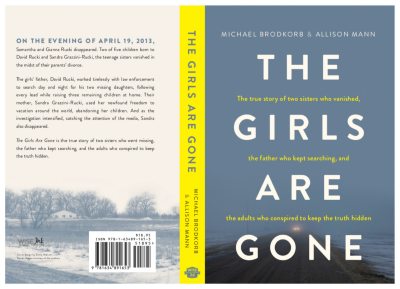 Brodkorb and Mann appeared on The Tom Barnard Podcast to discuss their new best-selling true crime book, The Girls Are Gone, which details Van Pilsum’s unethical conduct as a journalist also broke the Rucki’s family trust with the media. 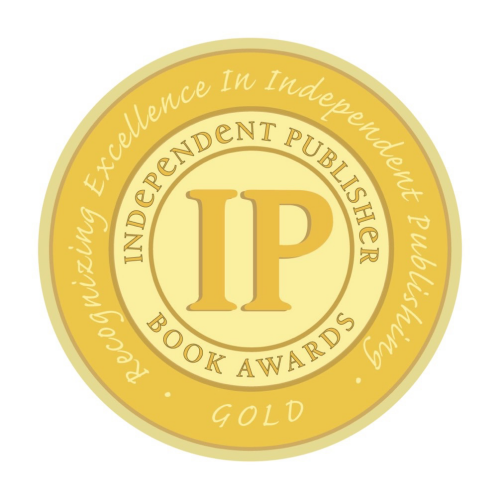 This lack of trust contributed greatly to a lack of any substantive media coverage about the disappearance of Samantha and Gianna Rucki for nearly two years. Trish, I have no idea how the hell you could do this cause, I’ve been around parents who’ve lost their children. Neither one of them came back, one of them died from huffing, the other one, Jacob [Wetterling], unfortunately, was buried for I don’t know how many years. How you could walk away from that and be comfortable I will never understand cause I could never do what you did. Never.